I think it is widely acknowledged that when the pennies are few, Primark is the shop for you (heh, slick as always) and is thus the best way to kick off this series for the scrimpers among us. 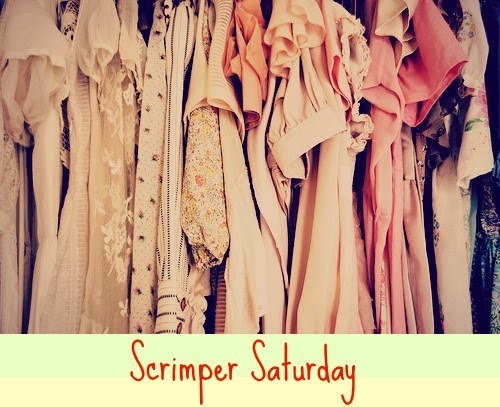 Despite not having an online shop they do now have a lovely website which shares blogger's outfits and products which are in store so from that I have compiled a few things which I think are worth checking out if you want to do a bit of shopping but can't quite stretch to Topshop prices. You guessed it, I love a bit of Disney! 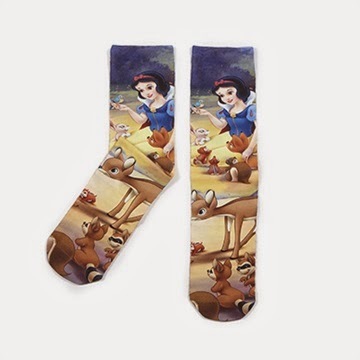 These socks are so adorable and quite reasonable. 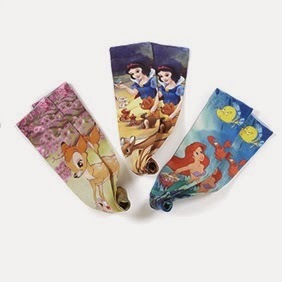 Also they look similar to the Topshop printed socks but for a bit less money. I love these Snow White ones especially! I think this would look great with some knitted tights, ankle boots, a chunky black knit with a white collar over the top and a lot of red lippy. 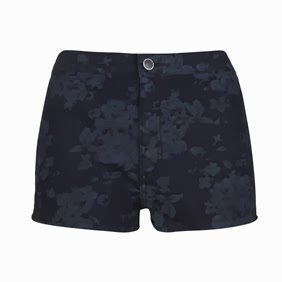 I love how these hint towards the disco pant shorts trend but are probably a bit less tight and end-of-Grease-like. 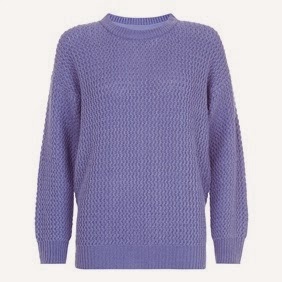 This reminds me of the jumpers in Topshop but at a fraction of the cost. Also the colour is lovely. 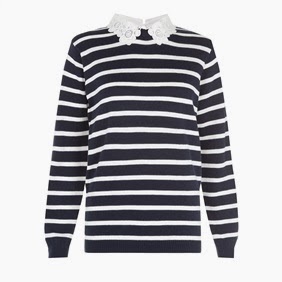 I saw this jumper in Primark about a week ago and I fell for the collar but I didn't buy it. But it is so lovely I think I may have to return and pick it up. I think for a LBD that can be worn at so many occasions, this is such a bargain. I love the collar especially! My friend received this jumper for Christmas (from my other friend) and absolutely loved it so that proofs how lovely it is. I just love the collar - as you may have guessed, I am quite a collar kinda gal! 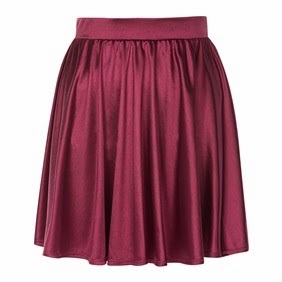 I love this skirt as it could be easily dressed up or down. 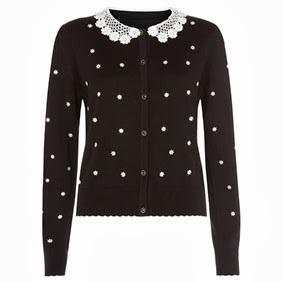 You could just wear it with tights, boots and a jumper in the day and with a black top for the evening. A final cheap collar love-in! 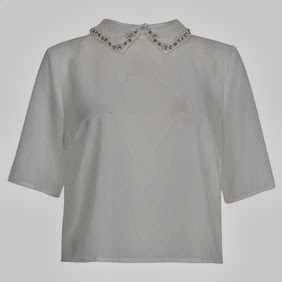 This boxy top is so lovely and the collar is so nice. I hope you enjoyed the first post in my series and I would love to hear suggestions of other posts you would like to see. OMG those socks are from Primark? I need them! Some amazing things in Primark at the moment. But as its a 7 week month this time due to Christmas I can't even shop in Primark for a few weeks boo!!!! Those shorts and that dress are so cute! I would not mind adding those to my closet! Great picks, dear! Love those socks and that skirt is also really cute!